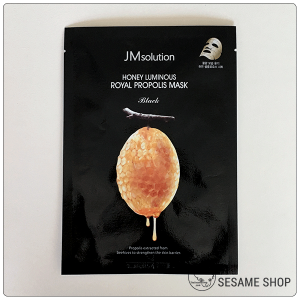 JM Solution is a relatively new player in this seemingly saturated Korean sheet mask industry. 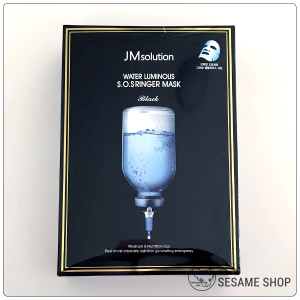 It rose successfully due to its high quality, large variety and affordability. 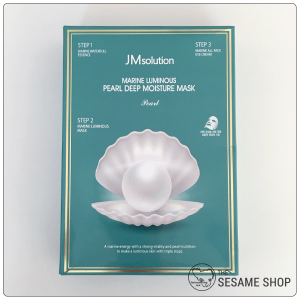 JM Solution sheet masks are easy to use, not too fragrant and highly effective at hydrating and plumping the skin.